The table chart elucidates information on the cinema viewers for films by the four various countries-India, Ireland, and New Zealand and Japan-in millions. An overall impression reveals that there has been a different trend for watchers of film by country while figures showed that the majority of viewers come from India as well as made up the largest amount of millions shared in all cinema genres throughout the time period. The numbers of cinema enthusiast in India depict the highest proportion (8 million) in action film. Whereas Japan, Ireland and New Zealand slightly have a steady rise up to 7.1 to 7.6 respectively. On the contrary, romance films become the next popular genre wherein it escalated up to 7.5 for Indians while other countries shared solely 3.8 to 4.5. However, India still maintains its place as the number one viewer for comedy cinema films with 6.5 wherein New Zealand illustrates the lowest. Consequently, Ireland devotes more in watching horror films than other countries. It's interesting to note that Indians remained the number one film viewers in all the genre except watching horror films. First of all, you should mention what score do you need in order to determine what work you ought to do. 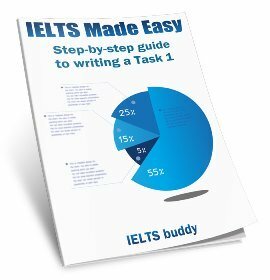 In my view, keeping in mind I'm not an IELTS Tutor but I've just passed it with my required score, your main mistakes pertain mainly to word choice and grammatical errors. 1- It is simply a table not a chart. 2- Elucidates: It means to clarify but the table simply compares/shows. 3- Information about not on. 4- Cinemagoers or film viewers /audience. 5- different is better than various. 6- ,and comes once before the last noun. 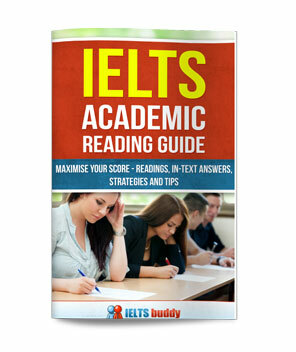 7- You should pick the major differences for the overview. Thanks Mohammed. The band score and comments seem fair. 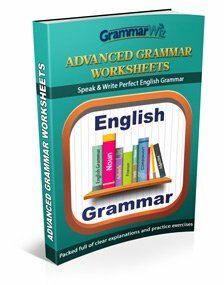 You do have a fair few errors with your language so you need to go through some of the model answers on this site and lessons and do some revisions on this. Also, you are using the language of change in this graph. This graph is NOT over time, so you should not use that. 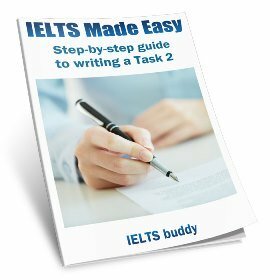 If you look through the Task 1 Lessons you will see some things about that, and it is also explained in the IELTS buddy writing eBook. The given table provide us the information about different types of films viewed by four different country,in millions. Having first glance at the table it is ostensible that India is among the first country watching more films than the counterparts,with total of 24.5 and among these the most preferred is the action movies(8),followed by Romance(7.5),then comedy and Horror(2.5)with the least. On comparing other countries it can be noticed that each has highest viewers of action movies of more than 7 million with total of 29.9 million viewers. The horror category of the film stands at last position,highly viewed by Ireland and new Zealand where Ireland has 1.7 more viewers than the later. To comedy and romance,it can be seen that new Zealand and Japan has equal proportion of viewers in romance films,and there is very slight difference in comedy films between the two countries. Overall,it can be summarized that India can be ranked first place in every field of film figures except the horror where it has been replaced by Ireland with maximum viewers.